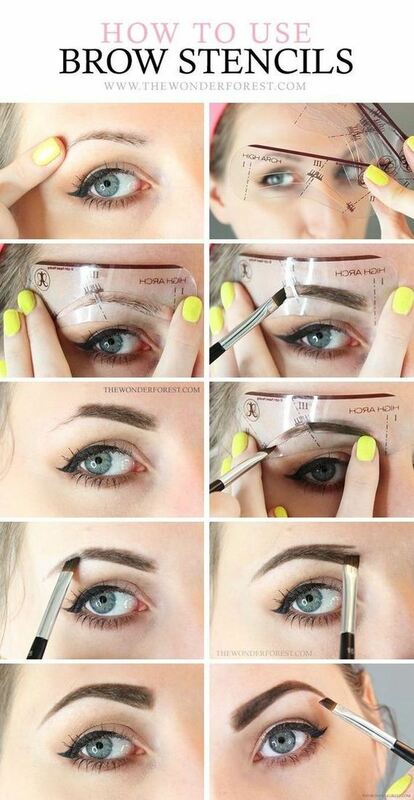 Now let’s browse through the eye brow tutorials. 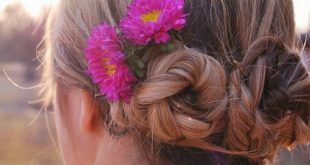 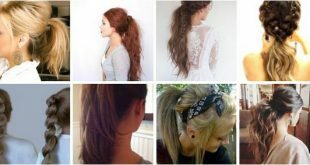 Hope you will like them and get inspired. 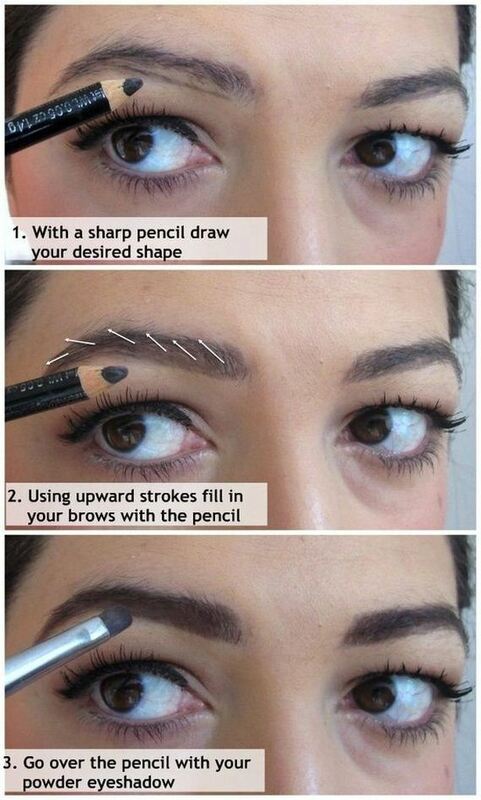 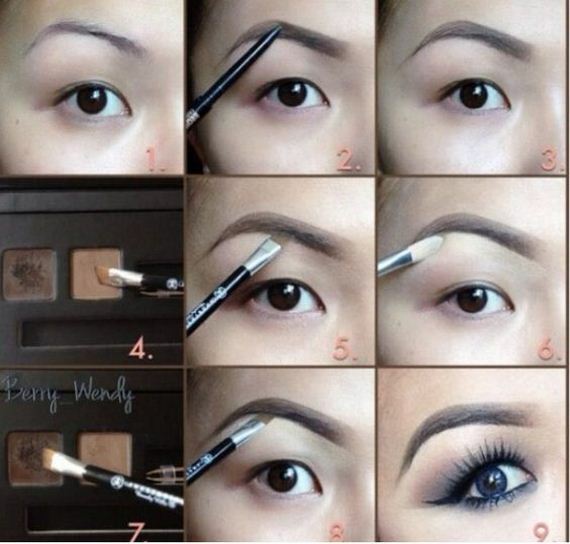 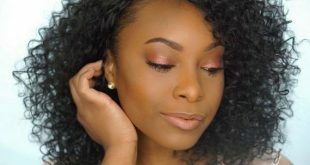 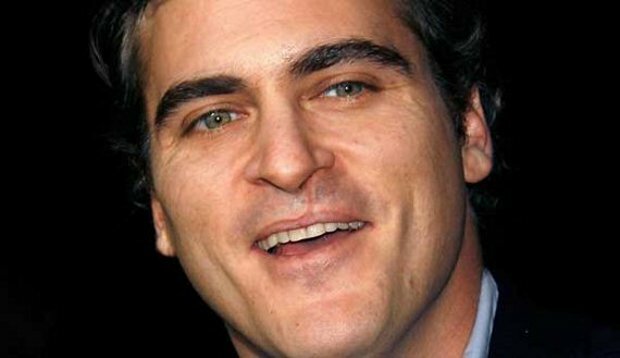 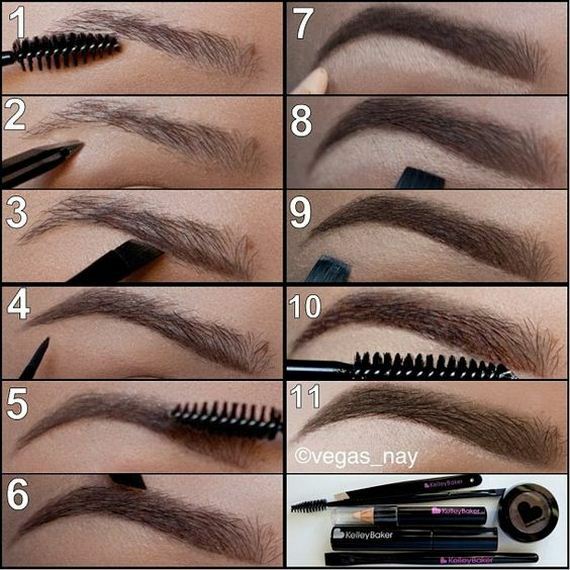 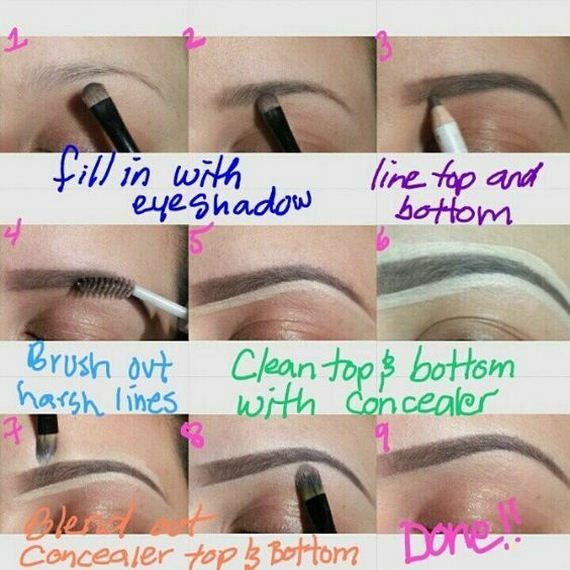 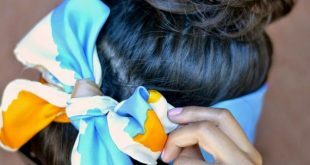 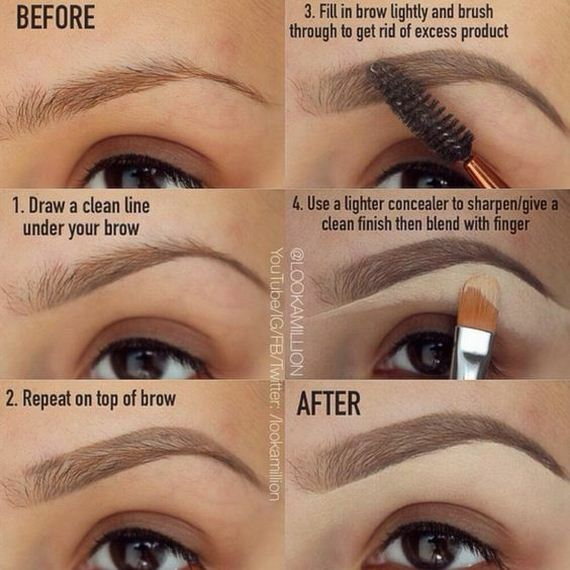 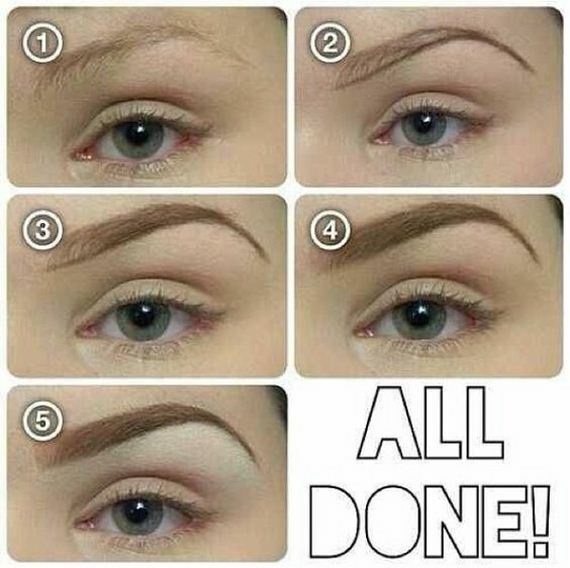 Amazing Ways to Have Pretty Eyebrows.